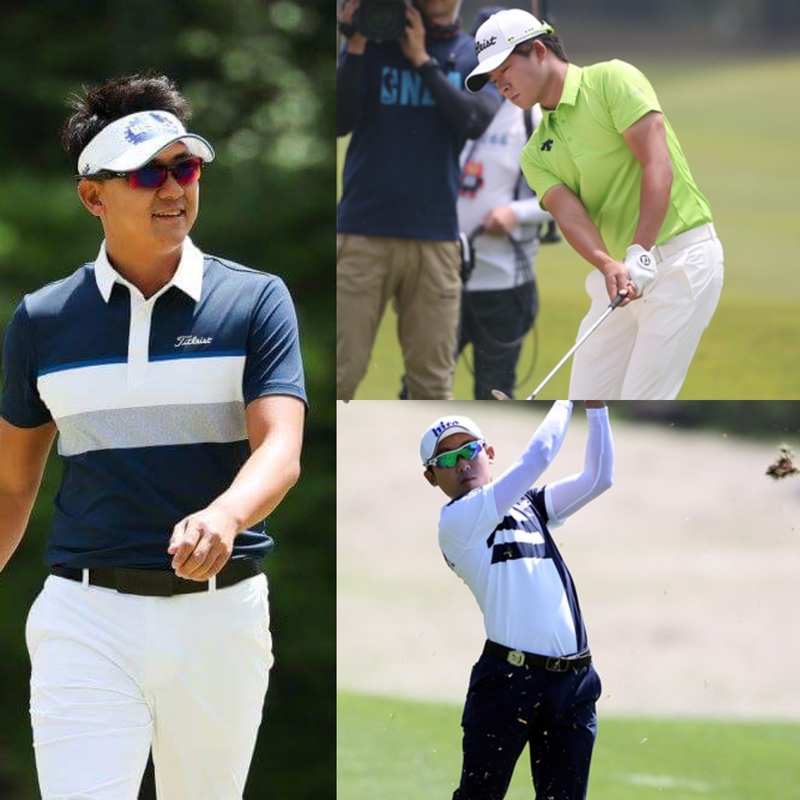 Sandwiched in between two of the biggest tournaments on the Korean Tour calendar comes this week’s Japan PGA Championship. 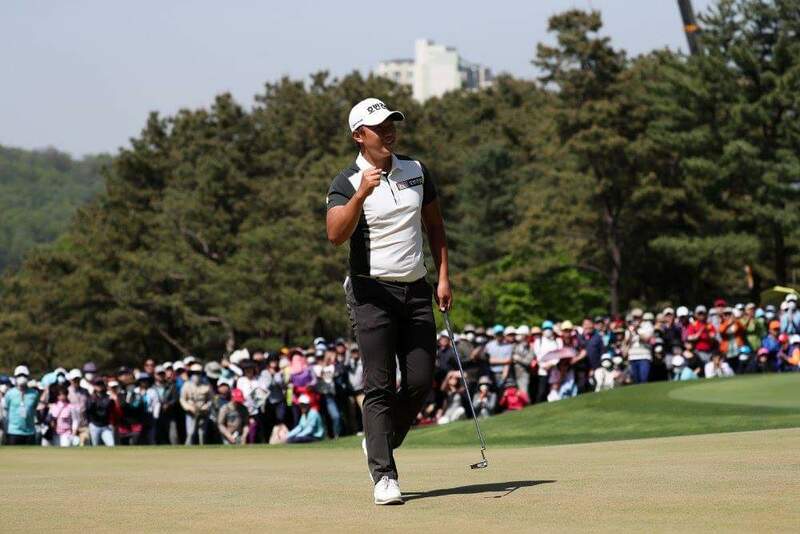 With a total of nineteen Koreans in the field, it seems almost inevitable that at least one or two will be right in contention on Sunday afternoon. Firstly, it must be mentioned that this event has relocated to Okinawa this year. Younghan Song, who finished third in this tournament last year, needs a strong week to kick start a relatively underwhelming few months, since his second place finish in Singapore. Song has been playing solid golf, but his expectations are to win again, and getting into contention on a more regular basis is almost imperative for this to happen. Expect him to be there or thereabouts this week. 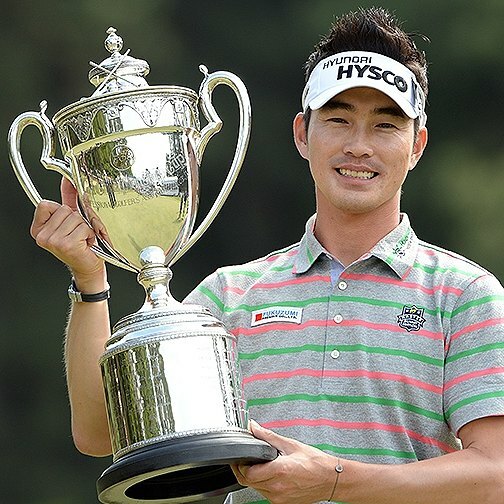 Last week’s GS Caltex Maekyung Open winner Sanghee Lee will be full of confidence this week, as he prepares to defend his SK Telekom trophy back in Korea next week. With his two wins in Korea coming at so called major events, maybe now is the time to add a Japanese major to his trophy cabinet.